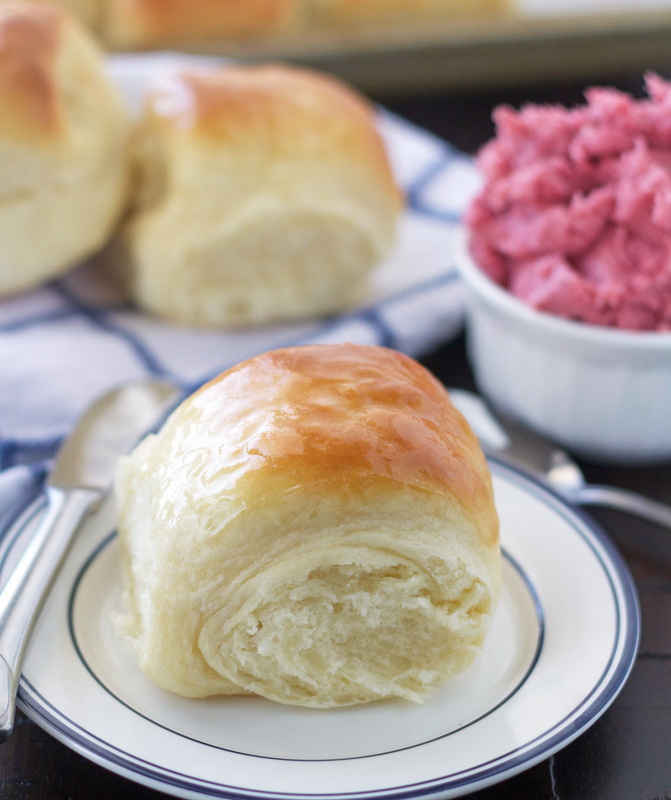 These Lion House Rolls are some of the best rolls you’ll ever eat. 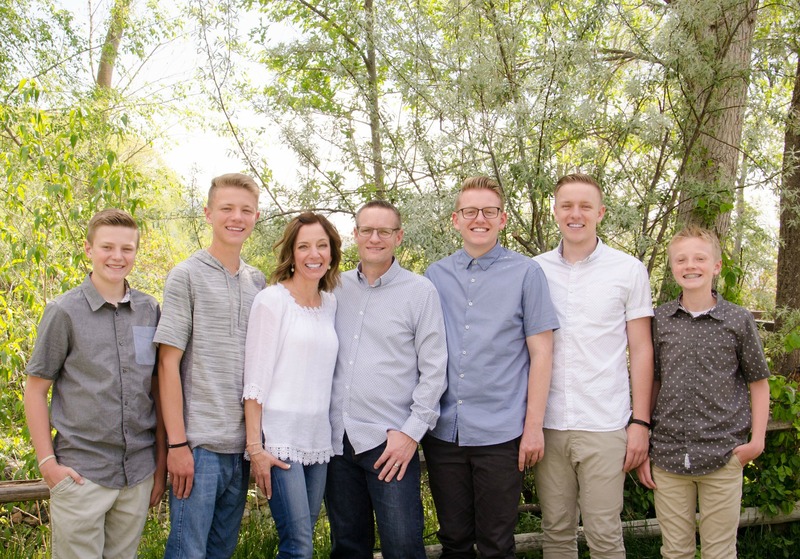 If you live in Utah, you probably know how legendary they really are. They’re simple to make and unbelievably delicious! If you live in Utah, then you’ve most likely been to or at least know of The Lion House. They are known for their amazing food and especially their rolls. Back in the day, The Lion House was the place to have your wedding dinner/luncheon (it might still be, who knows). It’s where I had mine and where most of my siblings had theirs. The most anticipated part of those wedding luncheons was the roll basket being delivered to your table. . . no joke! The warm rolls slathered in honey butter was what it was all about. I’m sure any of you that have been to any dinner or luncheon at The Lion House know exactly what I’m talking about. Anyway, with Thanksgiving just a week away, I thought it would be the perfect time to finally share the recipe. Many of you probably already have it, but for those of you who don’t, I got your back today. 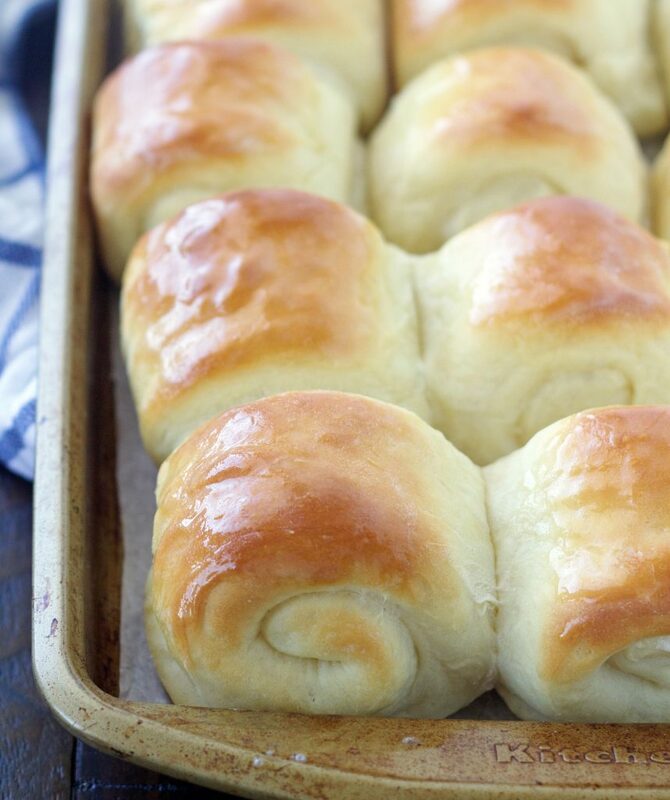 The Lion House Rolls are probably my favorite rolls ever. They’re phenomenal. The texture is amazing, they’re so light & fluffy and it’s almost impossible to eat just one. My apologies for not sharing these sooner. I’ve included a link in the recipe with a video tutorial on how to cut and shape these rolls just like The Lion House does. In the large bowl of an electric mixer, combine the water and the milk powder and stir so the milk dissolves. Add the yeast, sugar, salt, butter, egg and 2 cups of the flour. Using the dough hook, mix on low speed until ingredients are wet, then turn to medium speed and mix for 2 minutes. Stop the mixer and add 2 more cups of flour, mix on low until combined, then on medium for 2 minutes. The dough will be getting stiffer at this point. Continue adding flour, ½ cup at a time, until the dough is soft and tacky, but not sticky. It will begin to pull away from the sides of the bowl. Place the dough into a large bowl that has been sprayed with nonstick spray. Cover with a kitchen towel or plastic wrap and allow to rise in a warm place until double in size. Scrape dough onto a floured counter or cutting board. Turn dough over so it is floured on both sides and gently flatten to about 1-inch thick. Roll out to a rectangle 20 inches long by 8 inches wide. Brush the dough with melted butter. Using a sharp knife or pizza cutter, cut dough in half down the middle to make two strips about 4 inches wide and 20 inches long. 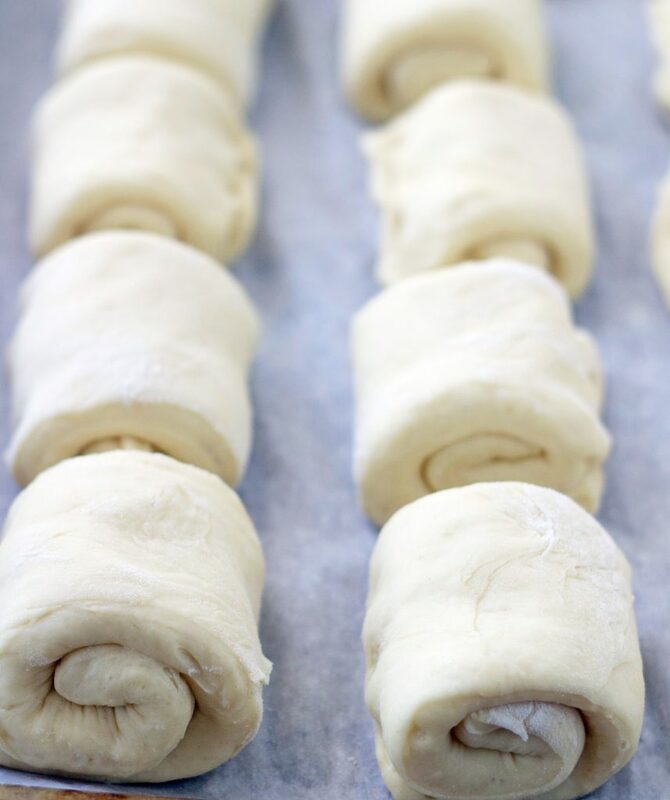 Make cuts through strips of dough every 2 inches, making 20 pieces of dough. Bake in a 375-degree oven for 15-20 minutes or until they are nicely browned. Brush with melted butter while hot, if desired. I usually roll the dough as close to a perfect rectangle as I can and then take a pizza cutter and clean up the edges. Also, you can certainly roll this dough any way you'd like. Do whatever is easiest for you and/or your favorite way. Do you use a dough hook or paddle when mixing the dough? Dough hook, I’ll fix that in the instructions. Thanks! Could you use milk rather than milk powder and water? Alyssa, I’ve never tried that substitution so I can’t say for sure. I’m sure you could do it, I just don’t know if it would change the flavor/texture of the rolls. If it did change it, I can’t imagine it would make a huge difference, It’s certainly worth trying. Let me know if you give it a try. Thank you so much for sharing the video! I love these rolls and have never been able to have them look like they do at the, Lion House. My daughter had her wedding luncheon there, it’s a pretty special place! Hi Barb, The Lion House is definitely a special place. I’m so glad the video will be helpful to you. Happy Thanksgiving. Do you use a Rapid Rise yeast? No, I use instant dry active yeast.